The permeability rate of cured UV inks, coatings and adhesives can help determine physical properties such as outdoor performance, durability and weatherability in high humidity and other atmospheric conditions. 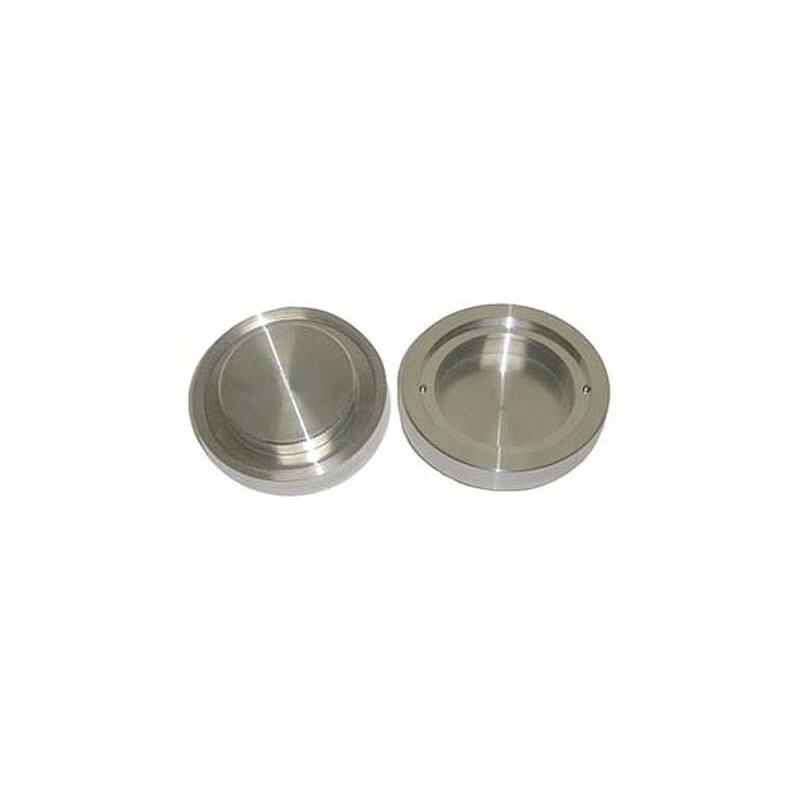 Permeability cups are used to determine the resistance of cured films to water vapor and other chemicals. Permeance values can be obtained for each set of conditions. CON-TROL-CURE® PERMEABILITY CUPs are used to determine the permeability of films to the vapor of water and other liquids. Materials that are tested include paint, varnish, thin plastic films and other types of sheets thin enough to be tightly sealed in place across the face of the cup. Permeability is expressed as the weight of a vaporous material that passes through a specified area and thickness of free film within a specified time interval under controlled conditions. The face opening of the cup is 25 square centimeters. The volume of the cup is 25 milliliters. Normal test weight of the cup assembly is less than 140 grams. All cup surfaces are protected by an alodine coating. Thick gaskets and test samples are now accommodated by eliminating interference between the cap and cup ring restraining pins. 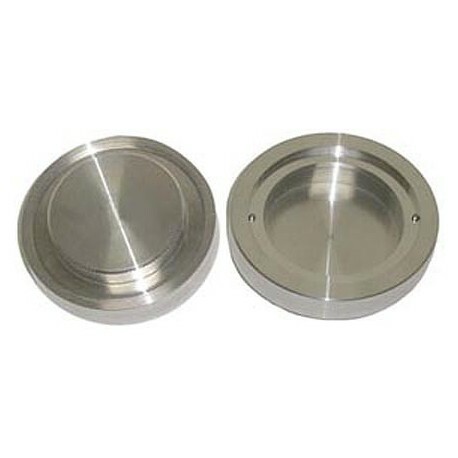 All three parts, the cup, clamping ring, and cap are machined from high grade aluminum. The two gaskets included are different thicknesses with one made of Teflon and the other made of Neoprene.